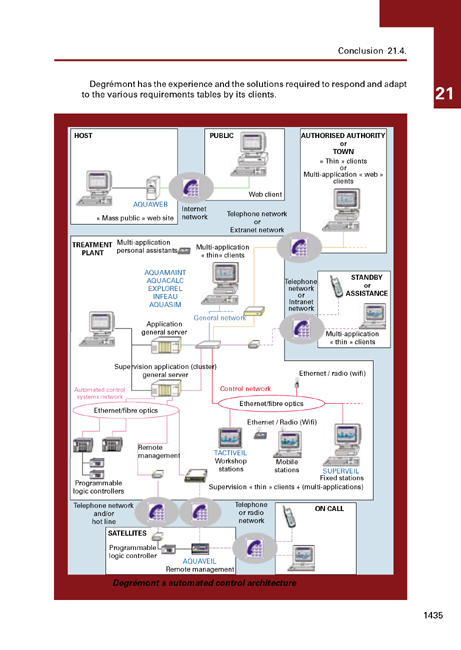 a detection delivers a 0/1 binary status, i.e. a value that has either not been reached or that has been exceeded in relation to a specific set point. Commonly used measurements and detection systems apply to liquids regardless of their loading (including liquid sludge), liquid reagents, paste-like or dry products (dewatered sludge, dried sludge, powder, ash...), and to gases (process air, foul air, biogas, water vapor...) within the context of plant operation and safety and of the quality of the water produced by the plant. 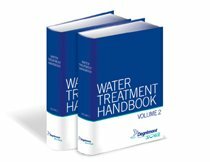 The first part of this section consists of a list of the principle of measurements used in the water industry; the second provides relevant application examples given by treatment area.